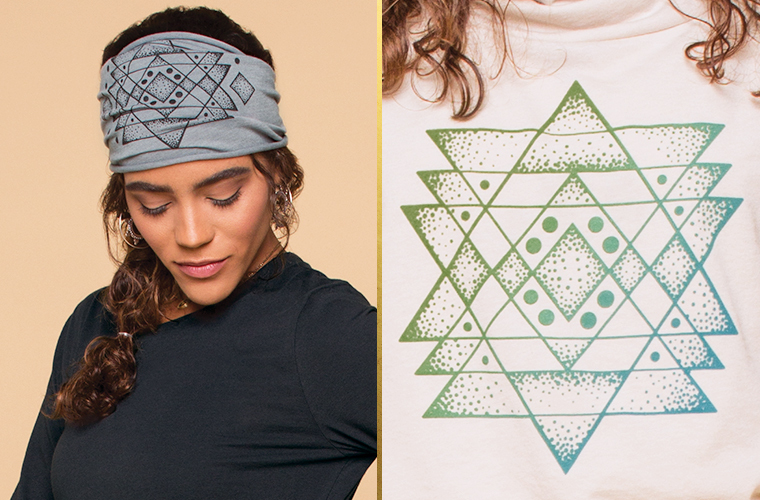 We call our design “Sacred Symmetry” or “Geometric Star“, but at its core, it’s a 6-pointed star made from the two simple triangles overlapping. We love how pleasing the symmetry is! 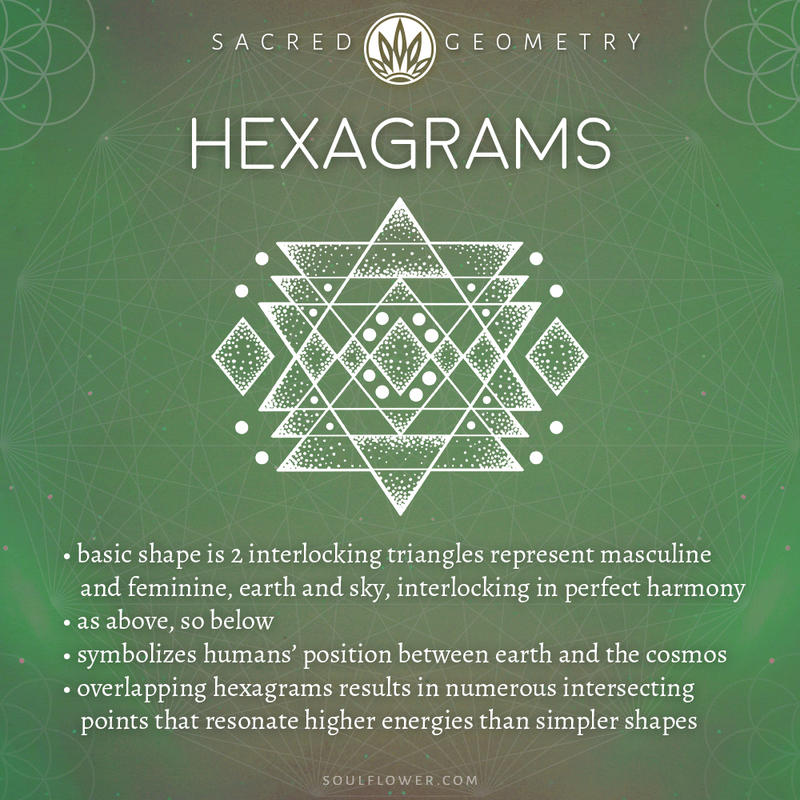 Some may identify this design as a Sri Yantra, but sri yantras specifically have 9 overlapping triangles, while Sacred Symmetry only has 6.